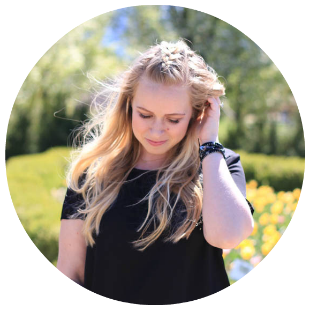 I'll be honest, I'm not one who enjoys cooking...but I do enjoy eating :) I gravitate towards recipes that are simple, easy, and delicious. The least amount of effort, best kind of ingredients like at Fine Food Specialist, with the most delicious result is my kind of cooking. Which is why most of my Recipe Pinterest Board is comprised of simple yet tasty recipes! 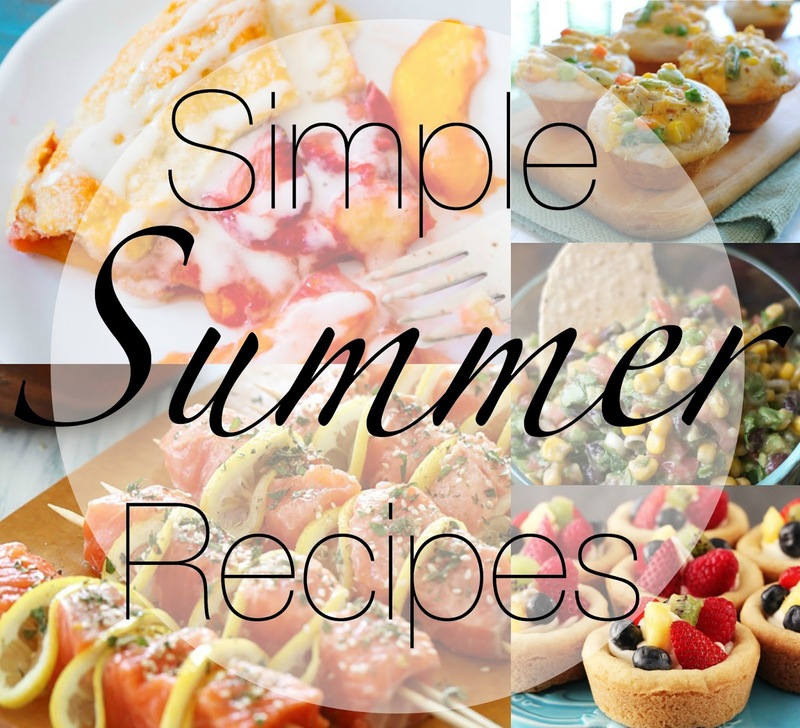 Here's a compilation of some easy summer-y recipes I'm excited to try! My stomach is grumbling just looking at this! 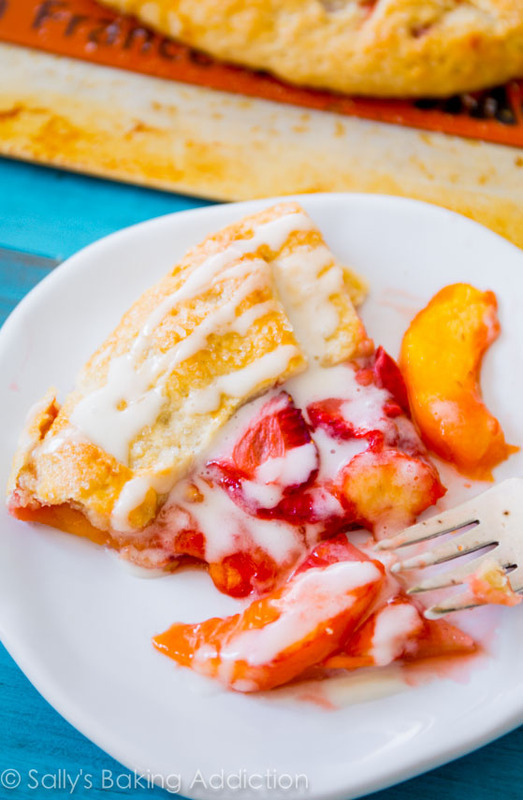 Fruity deserts just scream summertime because they are so lightweight and tasty! 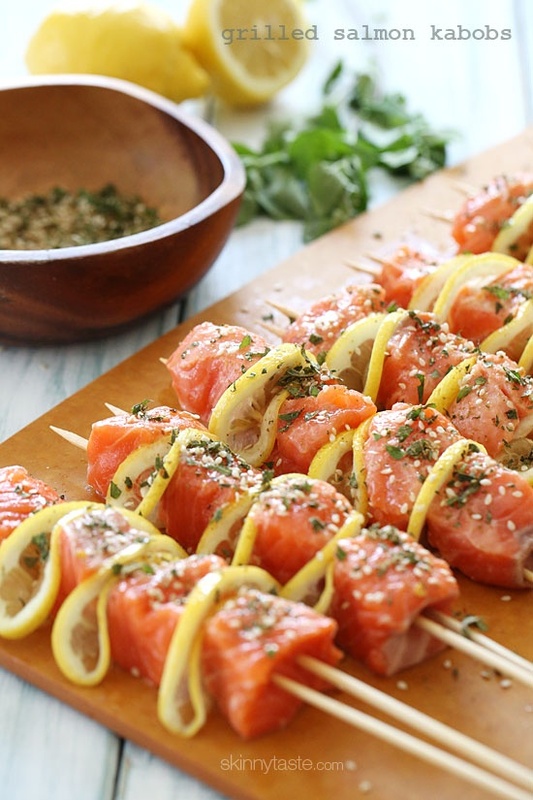 I've been trying to use our grill as much as possible before the summer comes to a close, and this salmon kebab would be a perfect recipe to test out! 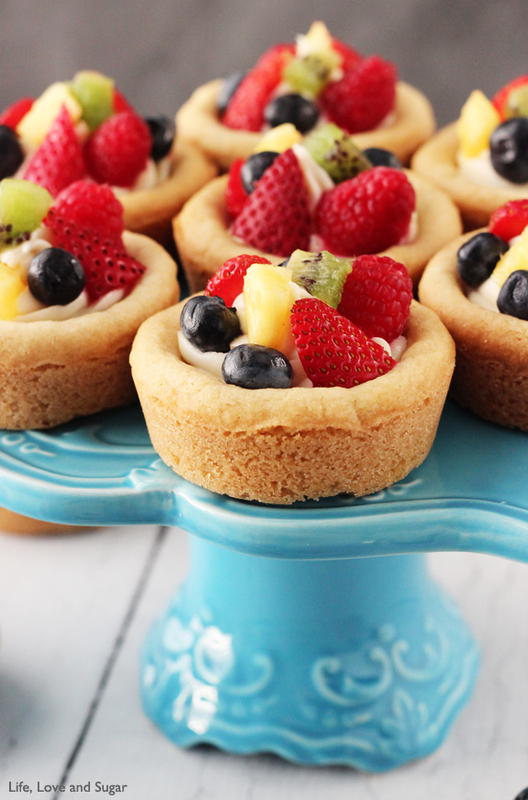 How can you go wrong with fruit, cheesecake, and a sugar cookie? The answer is, you can't. Not one bit. While this is probably more of a cold-weather recipe, I feel like it is worthy for this list because it's mini size! 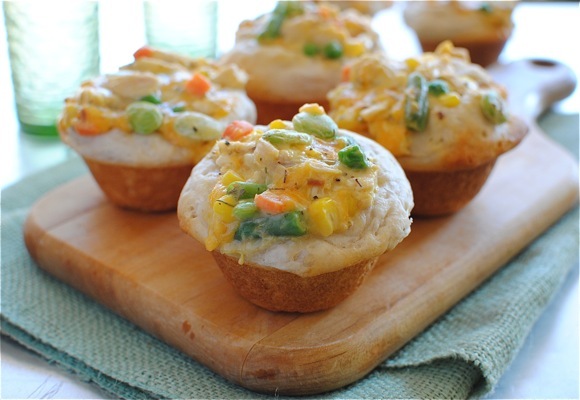 Just throw all the ingredients into bowl, mix it up, and toss it in the Pillsbury roll cups. Quick and easy! Anything with avocado in it and I'm game. My best friend Alexa has made this recipe a couple of times for potluck parties and Ryan just eats this with a spoon. 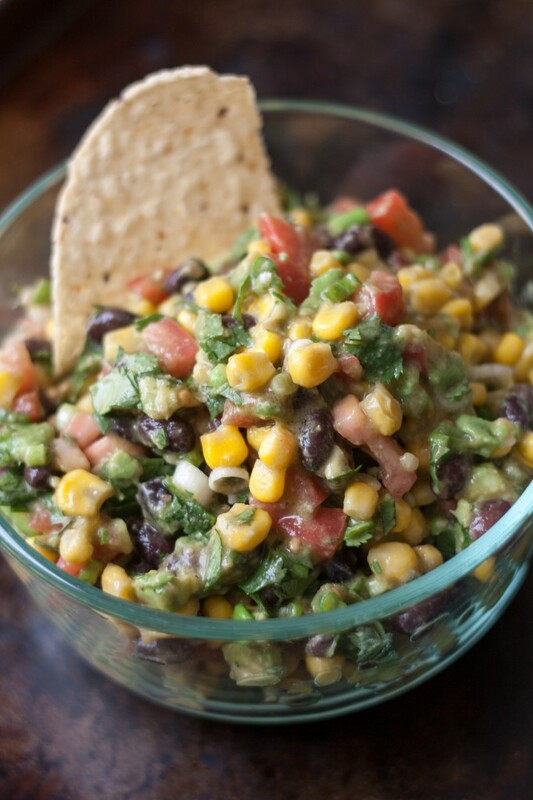 It's a great cold dip to make during these hot summer months!